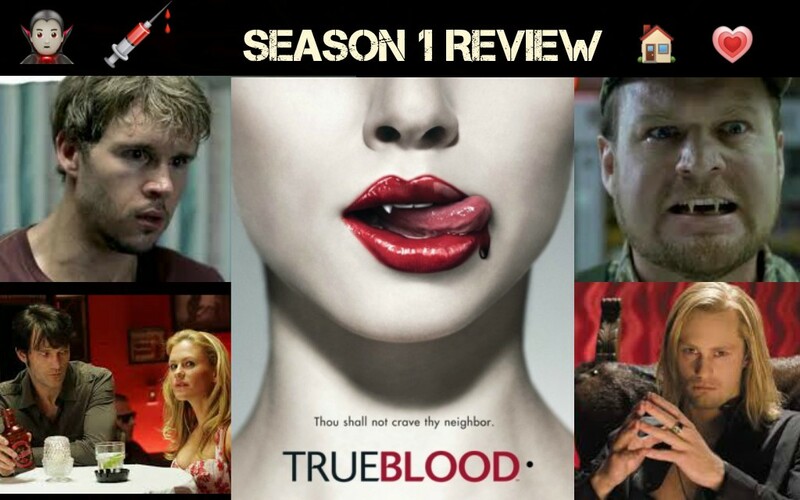 Here you will be able to find every single episode review I do on the True Blood series. 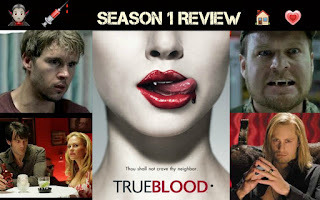 I love True Blood ever since it came out and I even read most of the books (I'm working my way into putting up reviews on the books). I watched a good chunk of the show before I ever even had this blog. So I thought why not start doing reviews on each episode. At least this way it will be easier for all of you to navigate through my blog to find these reviews. I hope you guys enjoy and do not hesitate to contact me with further questions!